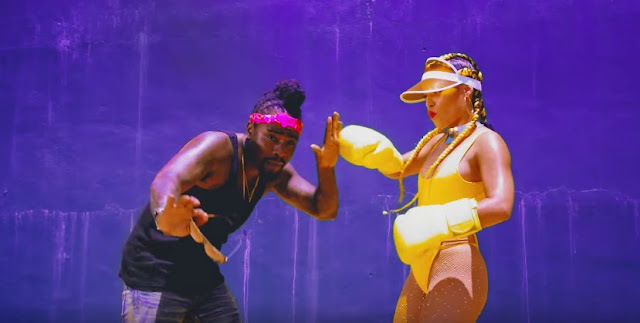 Wale has officially released his music video for his hit"My PYT!" Directed by Colin Tilley and featuring DJ Sam Sneak, the visual was really fun and vibrant, from the fashion to the beautiful ladies to the dancing. It's a music video that perfectly matched this summertime jam! "My PYT" is the first single for Wale's upcoming album, SHiNE which is coming soon.Check out the visual below!